Its been a while that itsKOTIC has released new material. The Miami based producer has been handling some things behind the scenes but is ready to announce his next release. Rise Of The Underground is set to be released on June 16th. 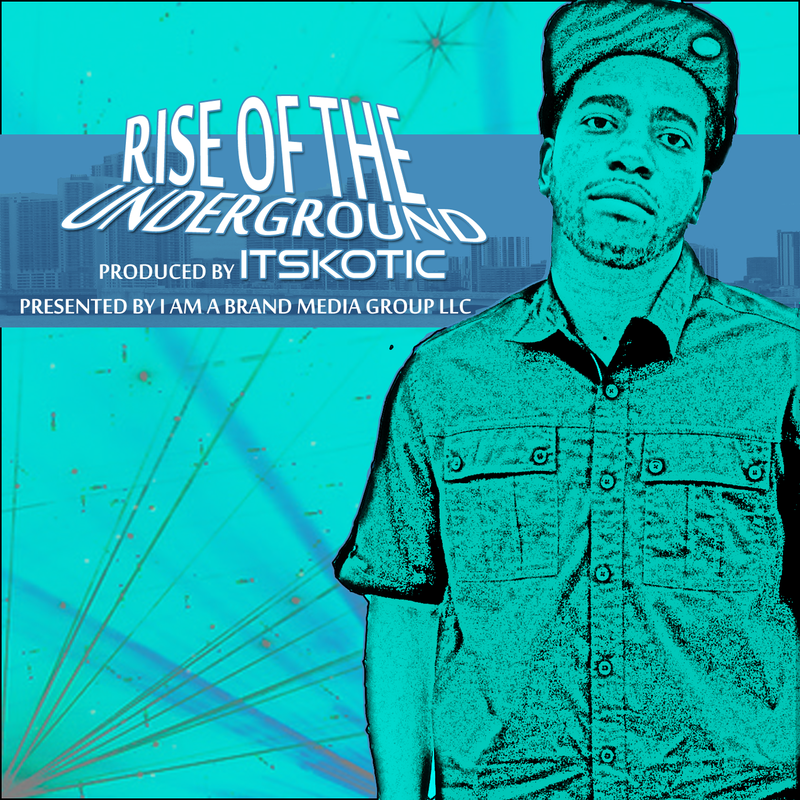 Pre Order Rise of the Underground (Single) by itsKOTIC via iTunes now.